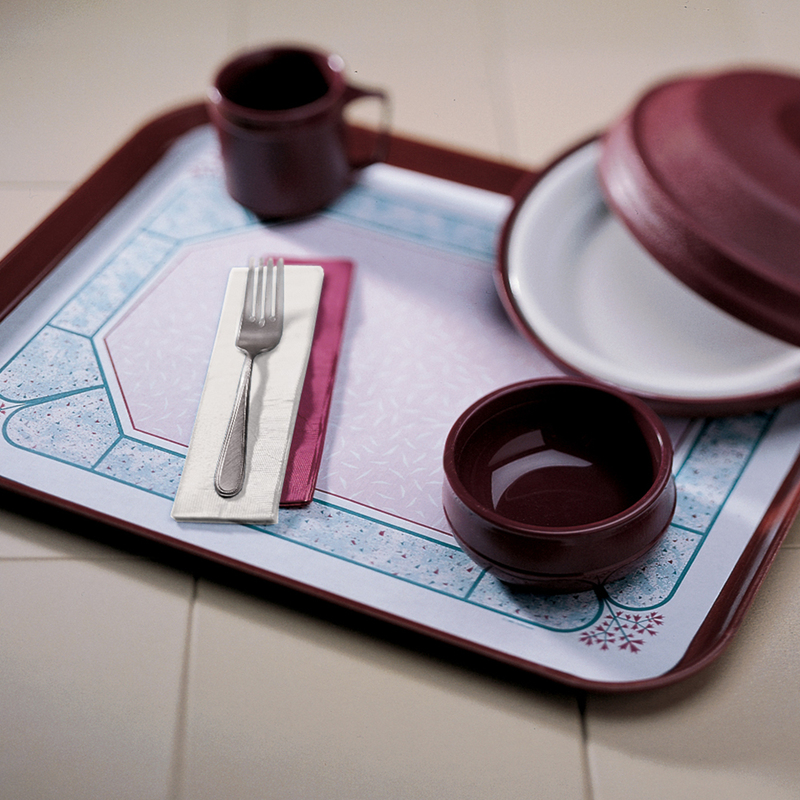 Disposable tray mats allow you to change the appearance and add a touch of elegance to your normal serving trays. The addition of these mats also prevents plates, utensils and glasses from sliding around on the tray while being transported. Since these mats are disposable, you don't need to worry about spills or messes, and these mats can also be placed on the tabletop for an extra layer of protection.